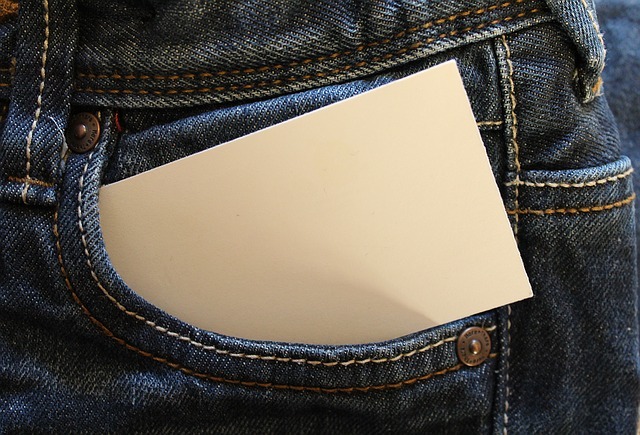 Scates Realty Blog: What is a Pocket Listing? Not every home sold gets a shiny new for sale sign out front. Some change hands quickly and quietly without any public advertising whatsoever. In the industry, these are known as “pocket listings.” Pocket listings are sometimes referred to as “coming soon” listings or “whisper” listings. Pocket listings used to be the domain of the very famous or the very wealthy. People who liked to protect their privacy would typically work with an agent who could find a buyer among word-of-mouth networks of agents representing high-end buyers. Often this happened only in urban areas or in the luxury segment, but now in markets where inventory is tight and bidding wars are not uncommon, pocket listings are becoming somewhat more mainstream. You might ask yourself: Why not advertise a home in a market where multiple offers are the norm? It can depend. In some cases, the seller may want a quick and painless sale, and would prefer not to go through the traditional process of cleaning, curb appeal sprucing, and open houses. When the seller’s agent happens to know the buyers directly, often a simple walk-through with prospective buyers is enough to secure one acceptable offer. Sellers should understand that it’s possible for a pocket listing to generate a slightly lower price. While it’s not always the case, the trade-off for a quick, quiet sale may be worth it. If you’re considering a pocket listing, you’ll be asked to sign something which indicates your consent to avoid a wide-scale advertising effort. An agent has a responsibility to try and secure a seller the best possible price, and will want to make sure there’s a clear understanding. One slight marketing advantage the pocket listing retains is the idea that buyers are getting special access to a property others will never know hit the market. For the seller, a pocket listing can also prevent the unfortunate experience of having a home’s value decrease because it sat on the market too long. On the whole, casting the widest possible net for a buyer is the best strategy for securing the highest closing price, but if you’re more comfortable with a quick and quiet approach, you might want to talk to an agent about the prospect of a pocket listing.